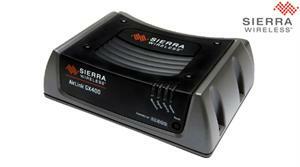 Sierra Wireless now offers a solution for various in-vehicle, enterprise, and industrial applications. The Sierra AirLink GX440 intelligent wireless gateway modem provides 4G LTE signals for mission critical applications that require the most stable connection. 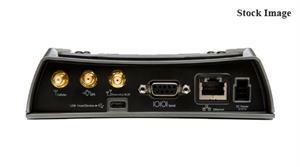 The AirLink GX440 LTE gateway router with AT&T allows customers to deploy and manage the same the device for multiple applications. Managed by the AirLink Management Service, and powered by ALEOS embedded intelligence, this “one device fits all” solution simplifies deployment and management. The AirLink GX440 modem is designed for use in mobile environments like a mobile office, field service, or public safety; it is also designed for fixed/portable settings like security, enterprise, and point of sale, which require high rates of data. With 5 times the processing power of previous AirLink devices, the powerful ARM 11 class microprocessor, as well as the added expansion slot, leave room for growth via support for additional connection or communications options and future technologies.